In 2017, Avery was in Uganda working as a special education teacher at Ekisa Ministries, a non-profit for children with special needs and disabilities, while Peter was teaching at an international school in Kenya. They met when she was on a visit to see friends in Kenya, and seven months later, Peter surprised her on Christmas Day with a highly orchestrated proposal. (Visit TheWedding-Row.com for details.) The couple married stateside at the Legare Waring House in West Ashley and today live full-time in Jinja, Uganda. 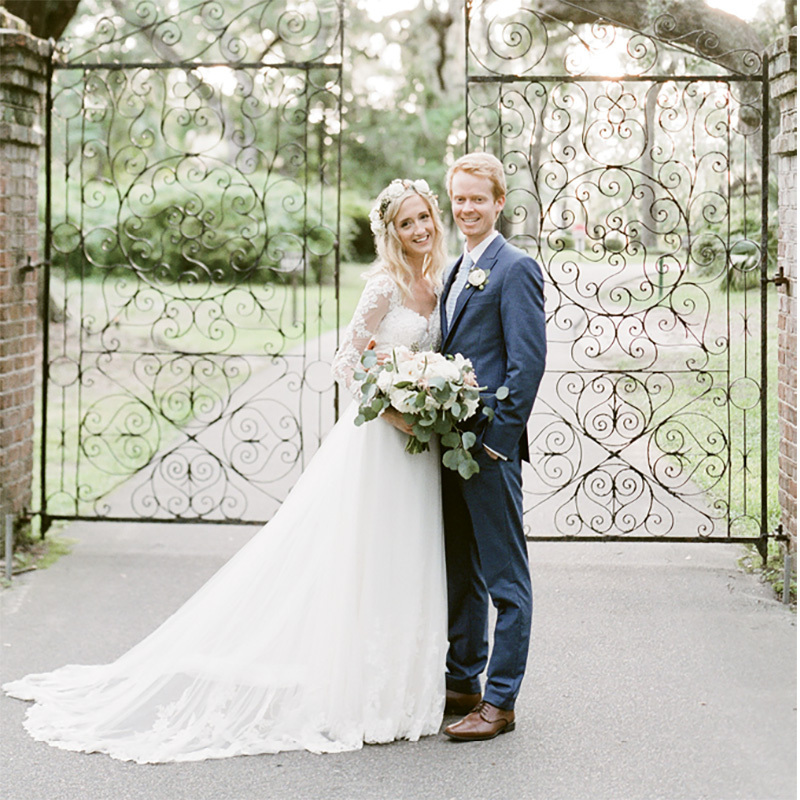 Click here to see their full feature on The Wedding Row.